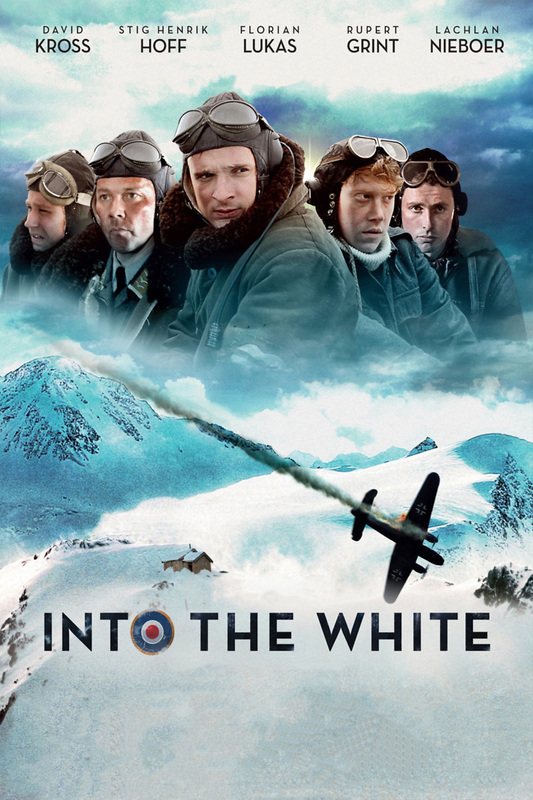 Into the White DVD and Blu-ray release date was set for June 25, 2013. In the midst of WWII a group of German pilots are shot down in the arctic Norwegian wilderness and they seek refuge in an isolated hunting lodge. They are soon joined by a pair of British pilots who have befallen the same fate. The Germans at first take the Brits as prisoners, but the five men soon discover they have one thing in common. They must put aside their animosity and work together to survive the harsh conditions. They soon find that being friends is better than being enemies.